A Strong Brand is Your Most Valuable Asset – Bluethumb | Brand Design Agency | Build your brand, leave a legacy. Gone are the days of transactions. In today’s cluttered and saturated market, people are looking for something that goes beyond the simple exchange of goods or services. They are looking for connection—one that they feel they can invest in, and trust to build a relationship with. As a brand, a product becomes more than just a name, it becomes a representation of everything that the company and its founders believe in. It becomes a symbol that stands for something bigger—going beyond transactional relationships. Unlike a commodity that essentially looks the same in the eyes of the market, a brand has a unique identity assigned to it that differentiates and gives it more value. It provides companies the ability to resonate not with everyone, but with the right people who share the same beliefs and values. It is in this manner that a brand is able to build itself enough to be distinguishable from the rest and have an identity it can call it’s own. Over time it becomes crucial to improve and develop into a strong brand that can stand the test of time. In this highly competitive world, a strong brand is your most valuable asset. Here are the benefits of investing in branding. A strong brand is able to connect with customers, know their needs and understand what they are going through. It is preferred over a commodity or a weak brand because customers associate the name with promises of quality and reliability. When we worked on the branding for Robinsons Selections, we considered a great deal the needs & priorities of its high-end audience knowing that a strong brand understands its customers on a visceral level. A strong brand is clear on what it stands for—reflected in how it looks and translated in a unique way that makes it stand out from competitors. 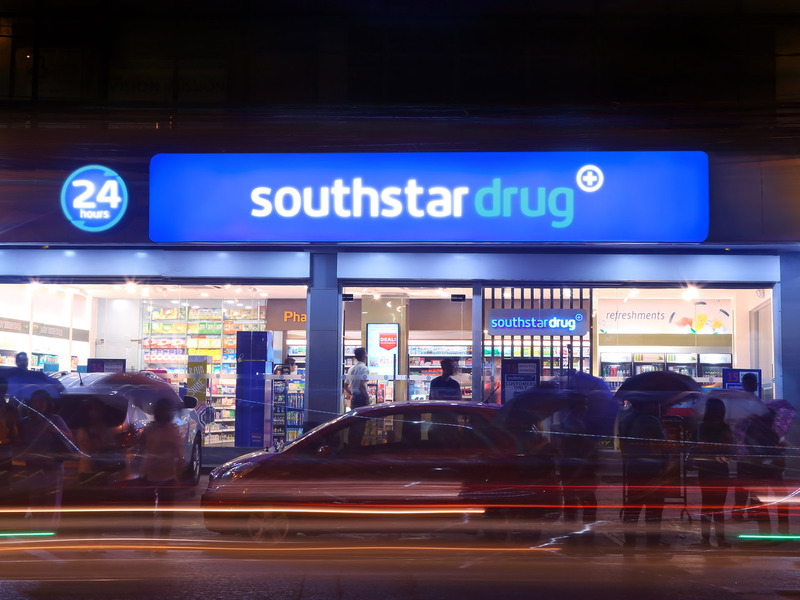 Strong brands are so sure of what they are about and what they can contribute that people can’t help but notice them. AP Cargo is an industry giant, but this didn’t reflect in their materials and in the way they present their company. Creating a strategy that brought back what AP Cargo stands for and embedding that into their touchpoints strengthened their identity and increased their visibility—expanding their brand from 40 branches in 2015 to 80 branches nationwide. Strong brands are considered strong not only because they are recognizable, but also because they have a big group of people that rally for them. Their people and their customers take the initiative to look for ways to help them achieve their brand’s purpose—leading them to always go beyond and reach a wider market. A great example of this is Starbucks. Howard Schultz discovered early on the importance of the company culture not only for their employees and business partners but also for the customers. And over the years, this has been a big part of their success. 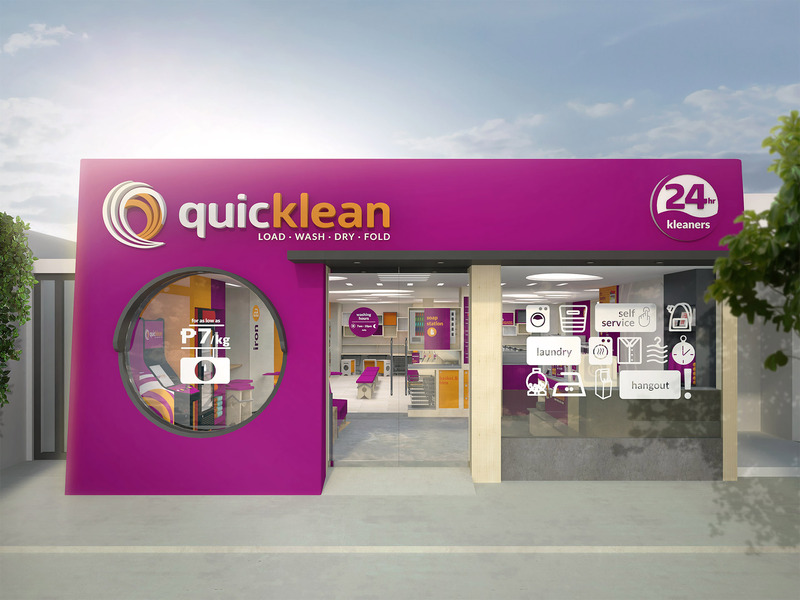 Our client, Quicklean which were able to expand rapidly from four branches into over 100 stores in the country also stands proof of this—realizing that culture is a very important part of their brand. Strong brands scale because they were able to establish strong and lasting relationships which they maintain on a daily basis. Their clarity and consistency make it easier for people to give them their trust. Because of this, they are also more confident in making decisions, compete beyond price or quantity and take risks knowing that they have the support of people. 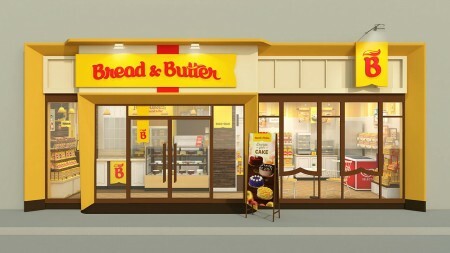 Our client Bread & Butter is already an established name in the province. 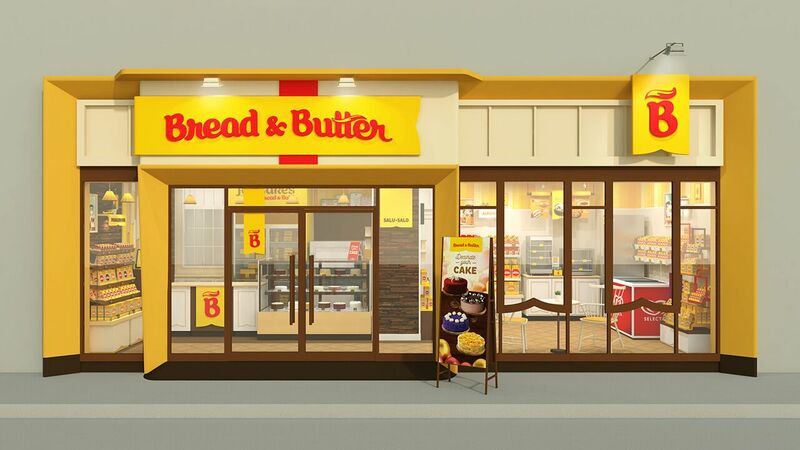 When they decided to invest in their branding however, they were able to reach their goal of opening their 100th store in Aklan last 2017—ahead of their target date of 2018. Southstar Drug which is also another strong regional player was able to enter the urban market despite the presence of big competitors through the help of a strong identity that resonated with the younger market—allowing them to grow to over 480 stores nationwide. Strong brands are able to reach a wider market because they have established lasting relationships which they maintain on a daily basis. They scale because they are able to tap into something deeper that resonated and appealed to people regardless of where they are in the world. Pili is known locally as a nut that is made into sweets. Our clients saw the potential of the pili oil and tree sap as key ingredients in creating a beauty and wellness brand. 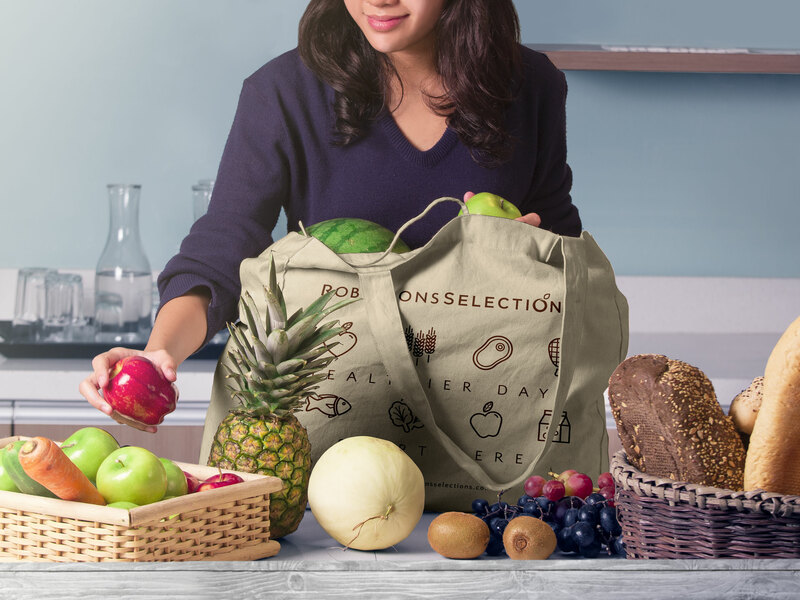 Today, it has succeeded in attracting the interest of upscale stores in the US—positioning Pili as a world-class Filipino brand worthy to be introduced globally. Building a strong brand entails a lot of hard work. But at the end of the day, investing in creating a solid brand will be one of the best decisions you will make for your business. So, how strong is your brand? What is it worth to you?